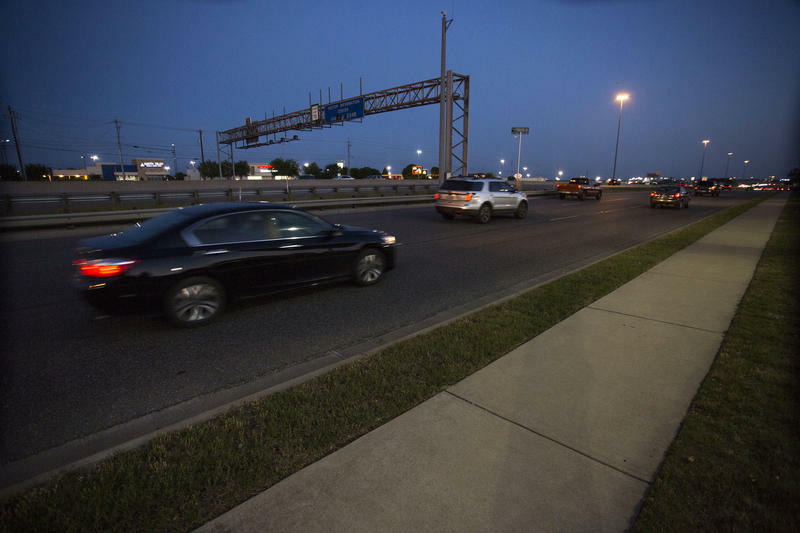 The intersection of Airport and North Lamar boulevards, an intersection that could see improvements under Mayor Steve Adler's $720 million transportation bond. First, the impact to taxpayers. City staff estimates that the average homeowner – with a house worth $250,000 – would see a property tax increase of $4.67 a month, or $56 a year. Compare that to the failed rail bond in 2014, which would have impacted taxpayers’ bills at a rate nearly four times that. But it’s important to note that should voters approve this $720 million bond, taxpayers’ would not feel that additional tax burden until 2018. What is the money paying for? 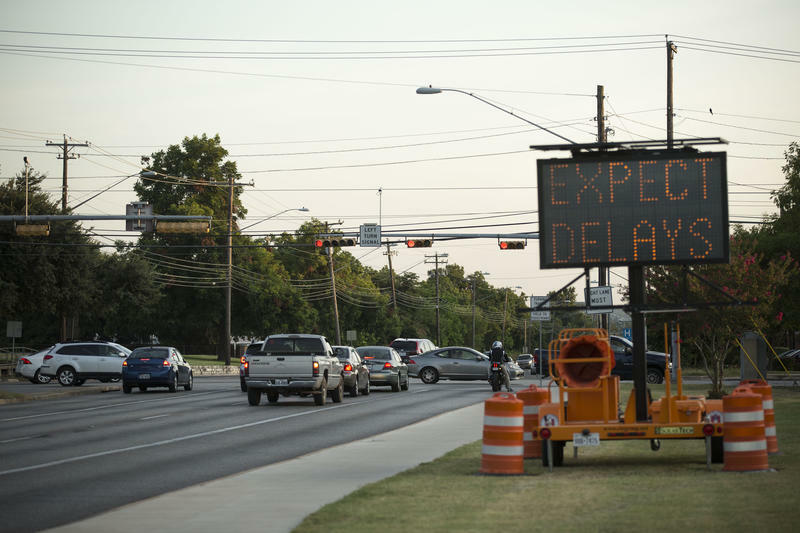 Most of the bond money ($482 million) would go toward eight (or, potentially, nine) major roads in Austin – with dedicated projects including North Lamar Boulevard, South Lamar Boulevard, Burnet Road, Martin Luther King, Jr. Boulevard/FM 969, Guadalupe Street, East Riverside Drive and Airport Boulevard. The ninth potential corridor project would focus on William Cannon Drive and/or Slaughter Lane. 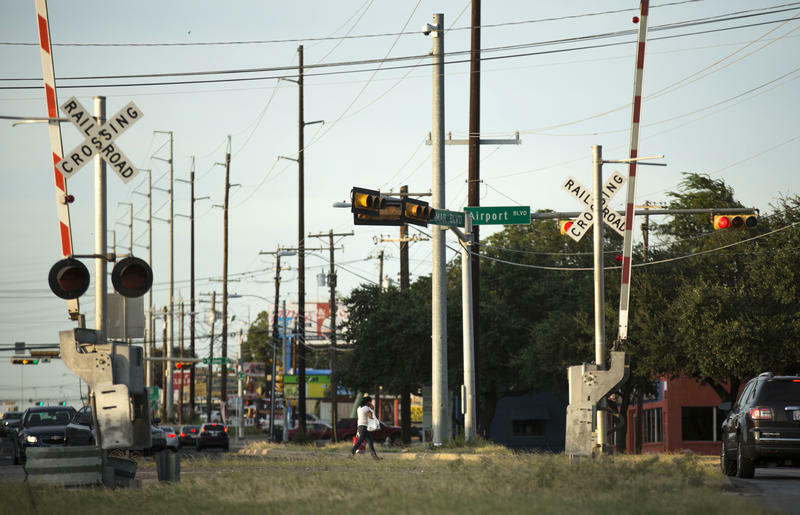 The remaining $238 million will be spread out among a variety of other projects including the Sidewalk Master Plan and the Urban Trails Master Plan. Yes. That could happen in two ways. First, there’s the option to go bigger by raises taxes. State law allows home rules cities, like Austin, to set property taxes as high as $2.50 per $100 valuation (the current proposed rate is 44 cents per $100 valuation). But, getting there would most likely trigger a public vote. Then, there’s the option to go bigger without raising taxes any further. In that case, Austin could go $250 million bigger. That takes into account Austin’s bond capacity. Think of it as a car payment – if you’re a smart budgeter, your monthly car payment is exactly what you can afford assuming your salary remains stagnant. The city does the same. Currently, it assumes $500 million is what it can afford in bonds given current property tax revenue (part of the city’s salary, if you will). In other words, that’s the bond amount the city could afford before it’s forced to hike property taxes. Mayor Steve Adler has diverted $250 million of that bond capacity into the $720 million dollar bond. So, the remaining $470 million dollars is why property taxes would be raised. In theory, we could divert all of our bond capacity to this transportation bond – getting us to a nearly $1 billion bond without tax hikes beyond that already proposed. But that brings us to this next question. The Mayor would like to. “The bond could have been bigger and, frankly, I think the bond should have been bigger to deal with the challenges we have,” Adler told KUT. He said perceived consensus, future bond capacity and the effect on property taxes all limited the amount. During last week’s council meeting, Adler indicated that this bond money could be the beginning of focused spending on transportation. 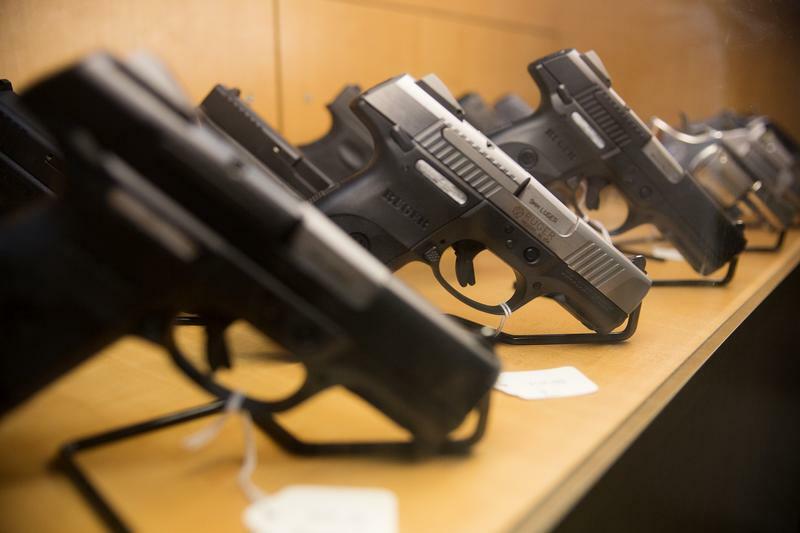 But, there are some people who feel the money has not been prioritized well – that we could spend more or, at least, allocate the $720 million differently. For example, the city’s Sidewalk Master Plan, which council members approved an updated version in June, targets building 390 new miles of sidewalk over ten years – at an estimated cost of $250 million. Council members have dedicated $37.5 million of the $720 million to the plan. Tom Wald, a member of the city’s Pedestrian Advisory Board, testified at the council meeting last week. How will this affect future bond proposals? Some council members have worried about the limits a $720 million places on future bonds, and the city’s capacity to fund things other than transportation. It most likely means that if Austin wants to issue a bond totaling more than $250 million in the future, there will have to be another tax increase.